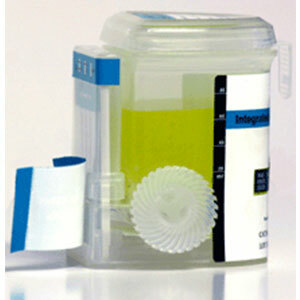 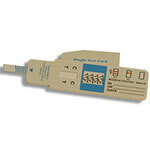 Easy to use card for detection of drugs in urine. 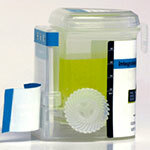 Simply dip device in urine sample for 10-15 seconds and read results in 5-10 minutes. 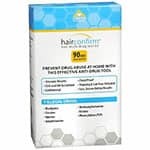 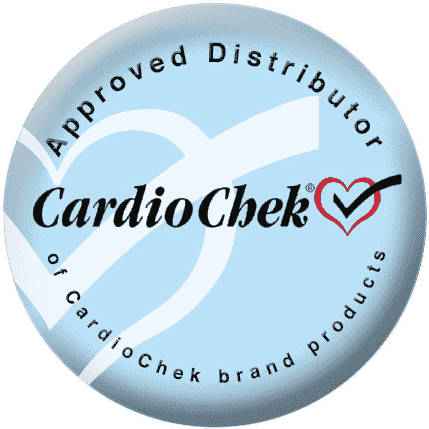 FDA-cleared for cocaine, meth, amphetamine, THC, opiate, PCP, barbiturates, benzo, methadone, and ecstasy drug use.